New York may be so good they named it twice but whether you are merely repeating yourself with a tautology or are a botanist breaking the rules with a tautonym, you really should know better! Bison bison – that’s a bison! But this is not allowed with plants. 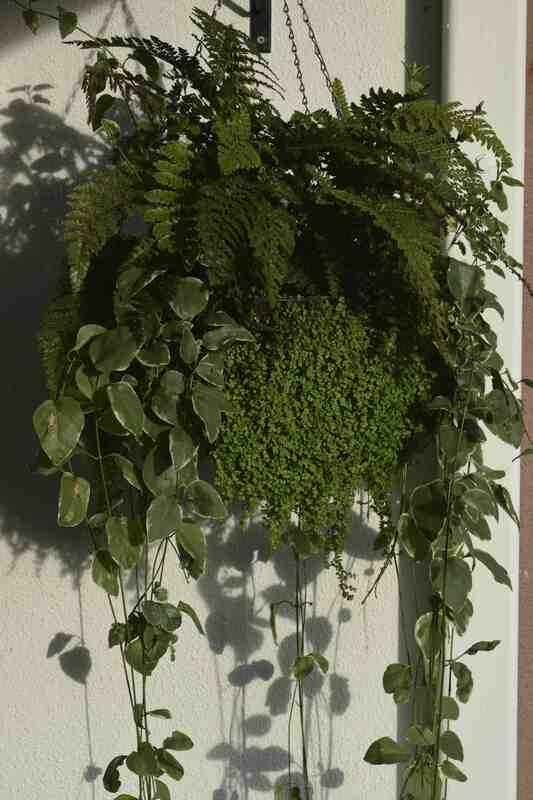 The closest I can think of is the tongue-twisting Soleirolia soleirolii, the humble mind-your-own-business, used as moss in the basket above. It used to be Helxine soleirolii and I guess that when the genus was changed the species name was considered valid, resulting in the ridiculous ten syllables. *The Western Lowland gorilla is actually Gorilla gorilla subspecies gorilla! ** Where the name is a tautonym that species is the type species (representative) for the genus.